It's perfect for tamad AND busy girls. Current lash situation: My lashes are thick but straight. I like using different Japanese mascaras because they’re waterproof and hold a curl really well. 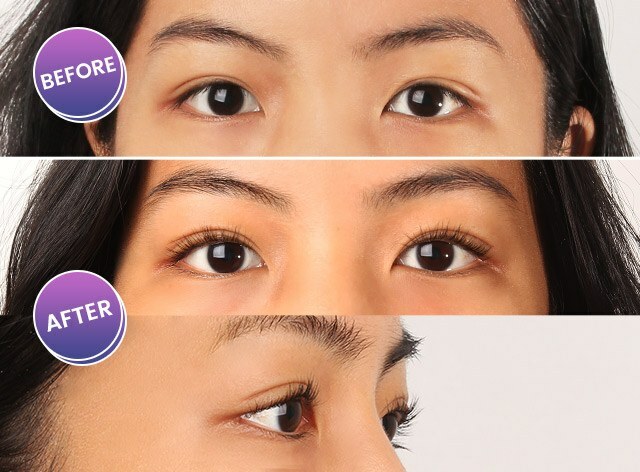 I wanted to try the treatment because I want my lashes to look longer, like when I curl them on my own. Results: I like it! It’s really nice, but I just wish my lashes had *more* curve. Current lash situation: I have straight, thin lashes, and I am always dependent on volumizing mascaras to make them look more prominent. Learning about the existence of lash perms gave me hope that I can skip a step in my eye makeup routine. Results: I had my eyes closed for one hour and tried hard not to fall asleep. 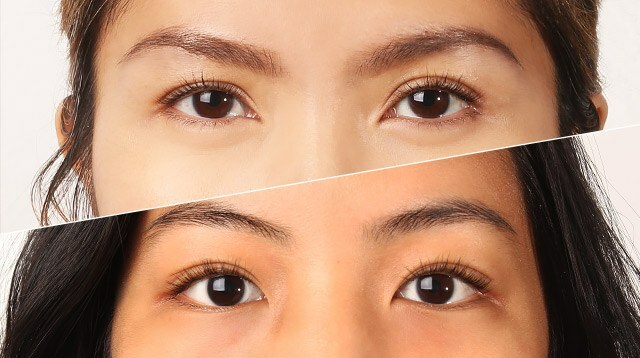 When the procedure was done, I was surprised to see my considerably small chinita eyes open up. 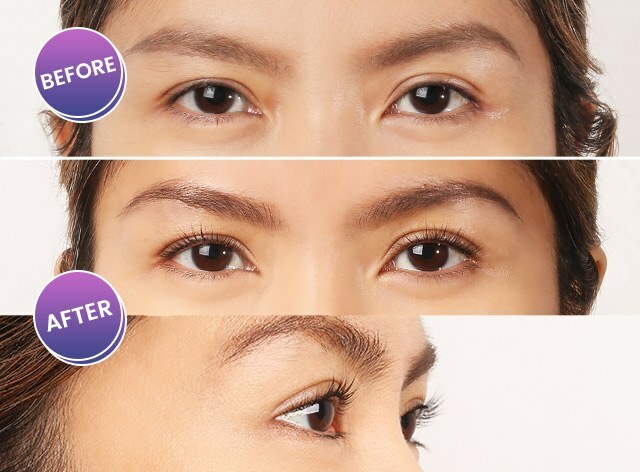 I like how the treatment made my lashes appear longer (the strands are now way past my crease!). I haven’t worn mascara since because I do not see the need to do so. Current lash situation: My eyelashes are straight and pointed downwards, and according to the studio lady, they are pretty thick. Prior to the procedure, I was expecting a very natural curve to my lashes. 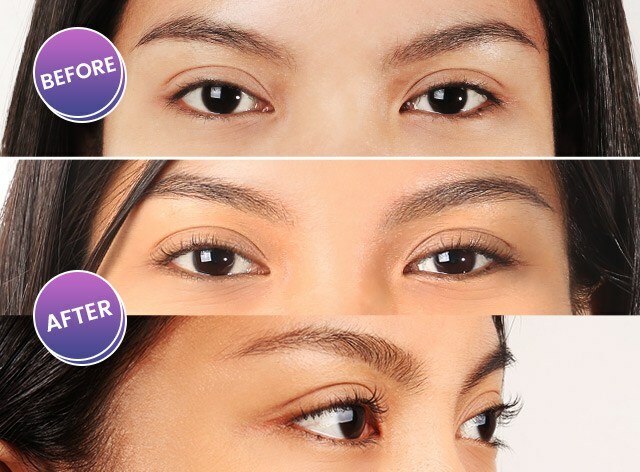 Ideally, they’d be full and dark enough that I wouldn’t need to wear mascara (I swear by Maybelline Hyper Curl Volum' Express Waterproof Mascara.) to events, because I hate curling my lashes. They tend to drop by the end of the day. Results: Overall it went okay! The entire process took around one hour-ish since my lashes are thick they had to keep the treatment on for the full 14 minutes each round. I kept waiting for the “stinging sensation” but nothing happened. I really like them! I’m hoping they last the full three months.